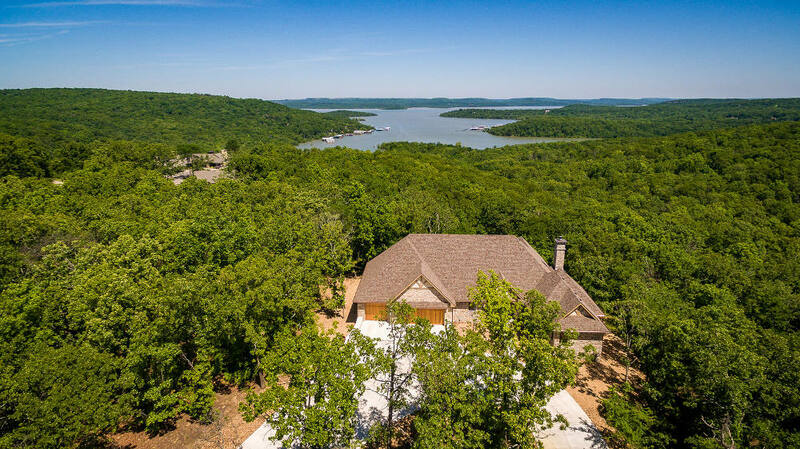 Lake Tenkiller is located in the foothills of the Ozark Mountains surrounded with incredibly beautiful dogwood trees. You can fish, enjoy water sports and hike, all within view of the picturesque rock bluffs and, at the end of the day, stunning sunsets. Another stunning view is the lake when it becomes a “pit stop” for migrating Canada geese, bald eagles and monarch butterflies, among others. It’s really fun to explore that lake’s many islands, particularly “Goat Island,” and, yes, there are goats on it. You might spy them grazing along the shoreline. The clarity of the water and the diverse underwater terrain makes Lake Tenkiller a top location for scuba diving. There’s a lot to explore down there: an airplane fuselage, bus, helicopter and two boats. In some areas, homesteads and relics remain from the life of the area prior to the lake being formed.